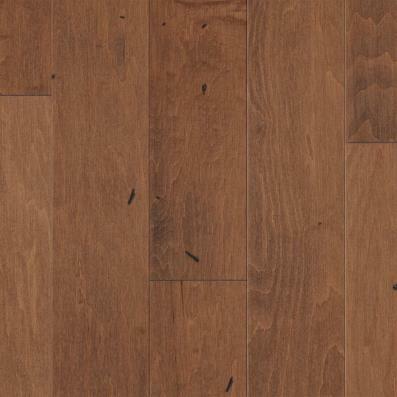 Stunning, rich and totally you - our Cleveland Maple engineered hardwood shows off your sense of style! 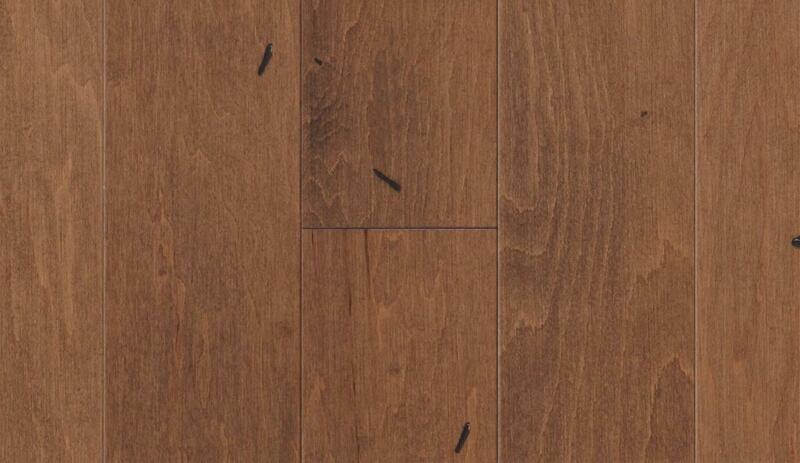 From Rustic River, each plank is completely different from the next for a floor like no other you've seen before. This distressed maple flooring imparts rustic charm with various stippled details, scraped knots and figured graining. Backed our Beautiful Guarantee® and when installed with our own installation, Cleveland Maple is a sure thing in beauty and performance.